"""Keep your act together with the LOADCELL SHOULDER BAG. 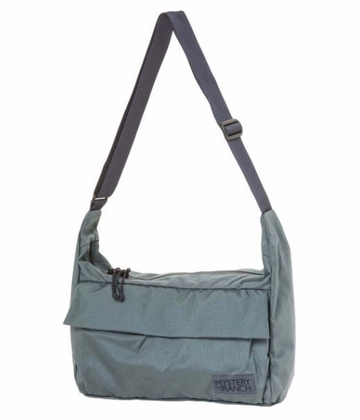 Built for the commuter, this convenient shoulder bag, the LOADCELL, hauls a days worth of stuff. Built with rugged CORDURA fabric, it will withstand the toughest front country environments. Featuring a spacious main bag with a separate, zippered accessory pocket, the LOADCELL melds mountain style with urban functionality.